$ 3,650 - Granada Queen Size bed with lighted headboard and 2 night stands. $ 3,950 - Granada King Size bed with lighted headboard and 2 night stands. Dimensions: Queen Size bed - 111" x 86" x 41"H | King Size bed - 128" x 86" x 41"H | Night stand - 24" x 17" x 8"H ea. 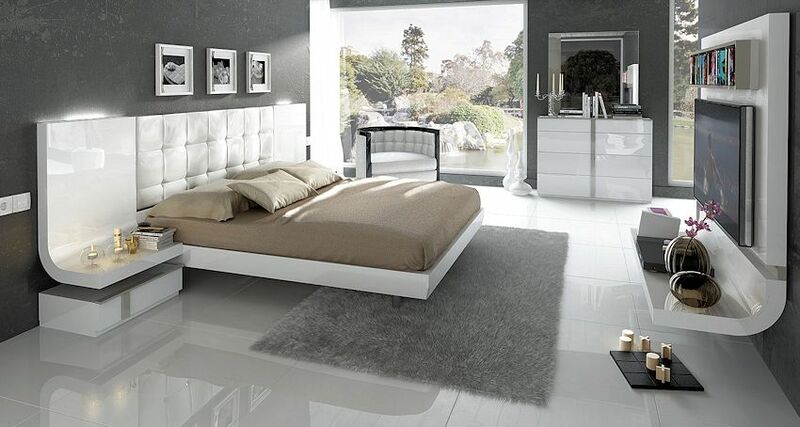 Granada offers a stunning white high gloss finish, lighted headboard. Made in Spain. 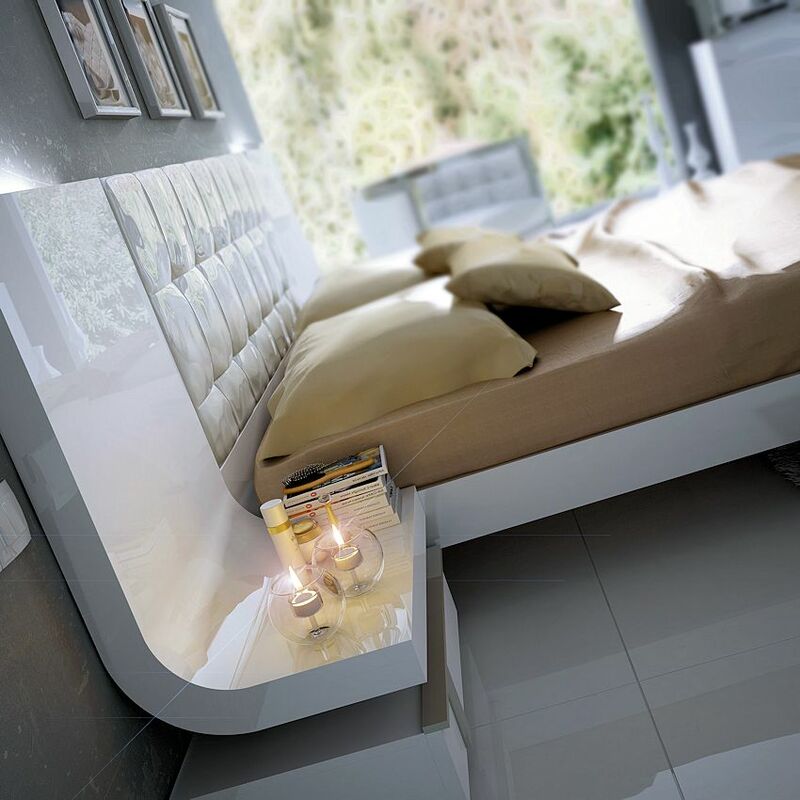 Granada is a lighted bed with all the right curves. Made in Spain - in stock in the USA. 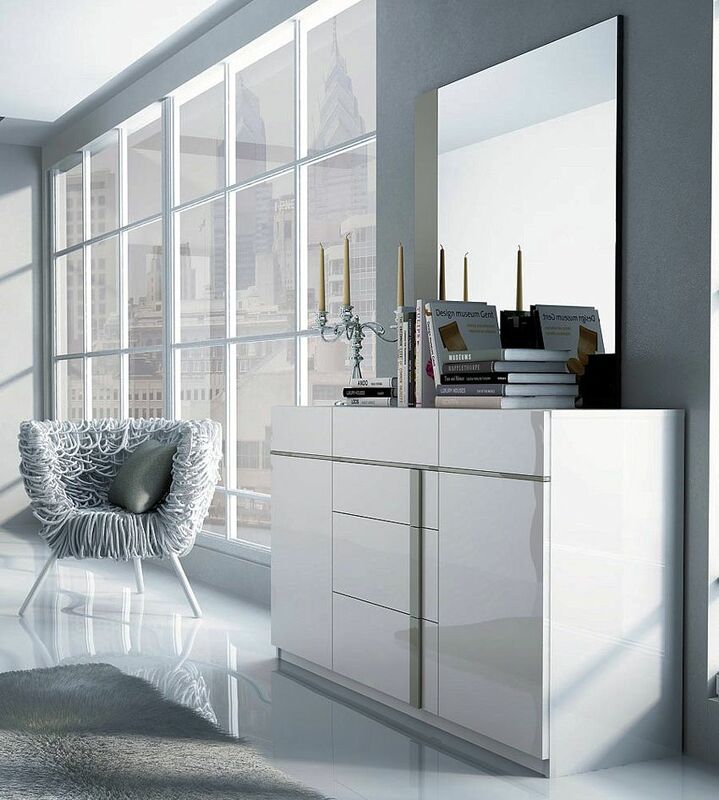 The Granada Large dresser in white high gloss offers elegance and style. 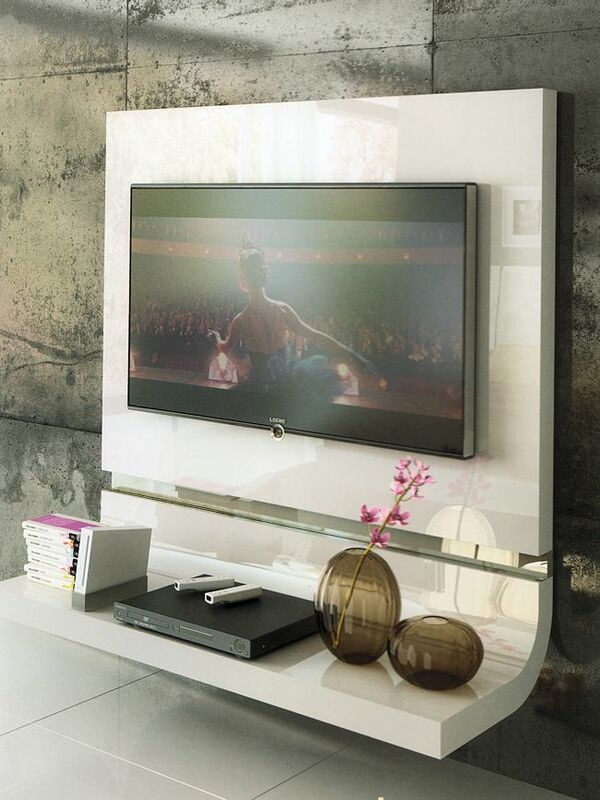 Granada offers elegance and style. Made in Spain. In stock in the USA.